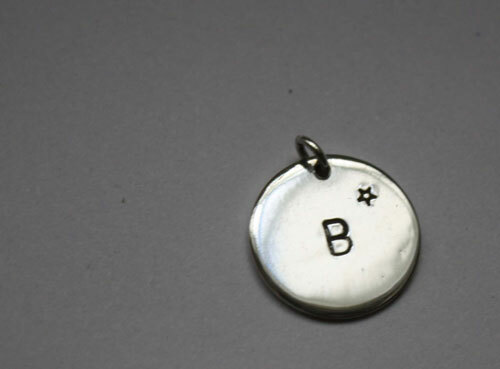 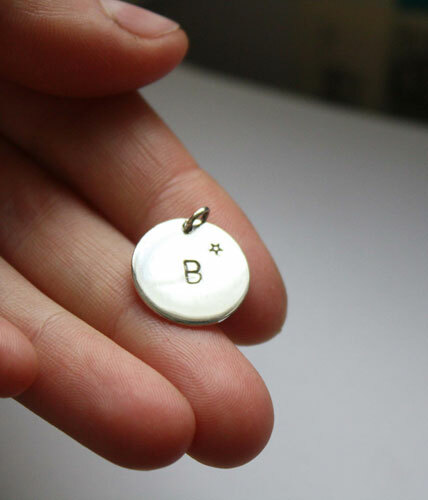 This sterling silver disc is hand stamped with the letter of your choice (your initial, your child’s or your lover…) and of a tiny little star next to it. 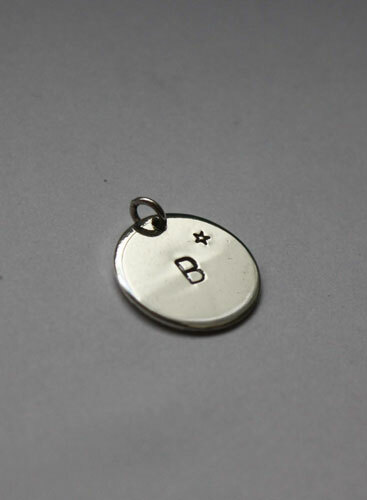 It is the perfect piece of jewelry that you can wear daily. 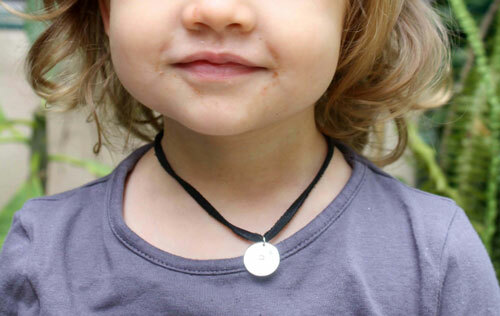 It is quite discrete and will suit both adults and children.